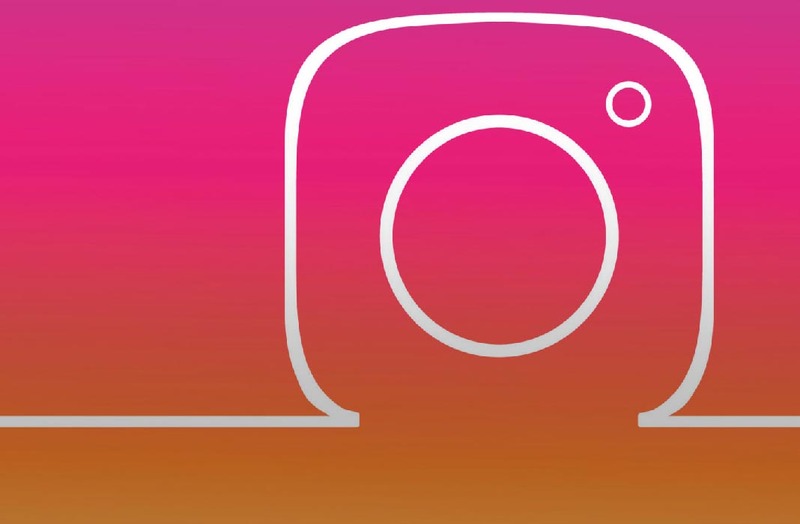 Instagram now lets you download all the photos, videos, and stories that you've ever posted. All you have to do is make a request through the web version. 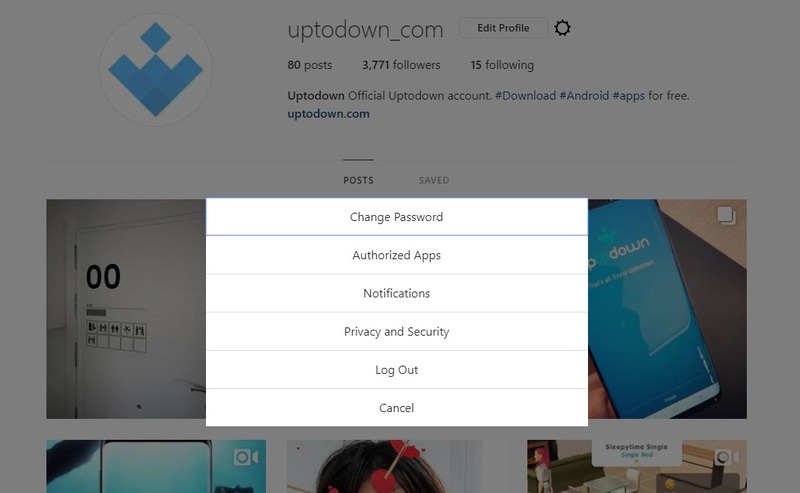 One of the latest features to hit Instagram in the last few days —that most people probably haven’t noticed— is the possibility to download all the content that we’ve posted with our account since we created it. 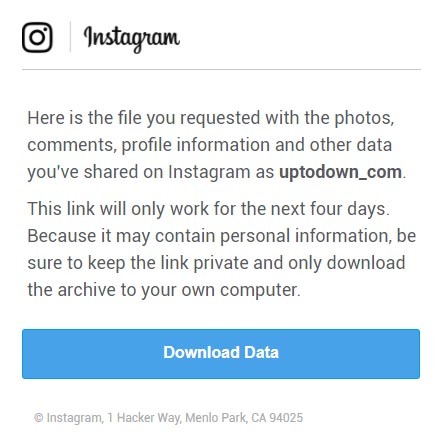 This feature is only available through the Instagram web client, and after making the request, you’ll receive an email with all your content. 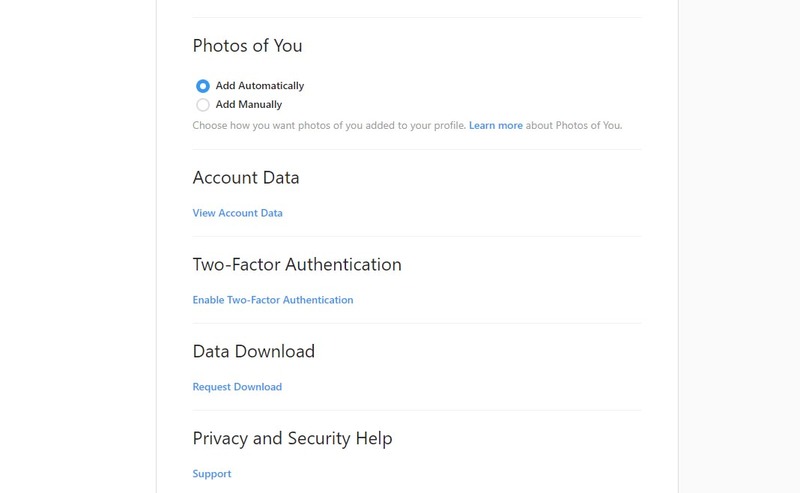 To request to be sent your entire Instagram history, you have to access the web version of Instagram, log in with your account, go to your profile, and open the menu with the gear icon. Once you’re there, you’ll find the option Privacy and Security and scroll down until you find the option to download data. When you click that, you’ll get a message to tell you that an email will soon be sent to the account you’ve selected. In the email, you’ll find an link that will finally take you to the page to download the content. If you open the folder, you’ll see it’s divided into various subfolders where you’ll find photos, videos, stories, and live streamings, along with all your messages, chats, and contacts in json format, which you can open with any basic text editor.